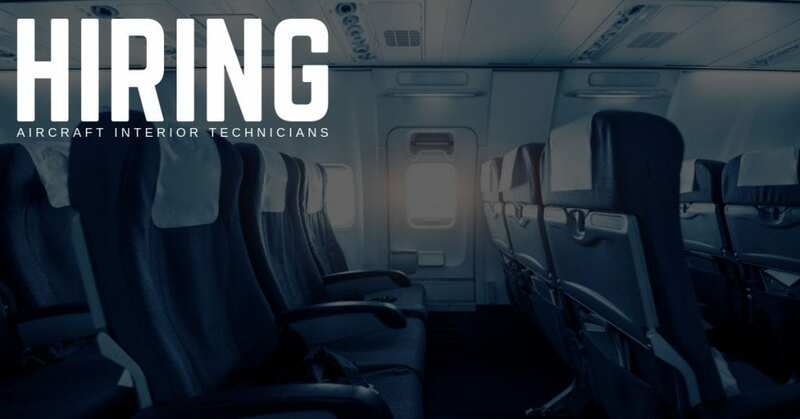 STS Mod Center is now hiring Aircraft Interior Technicians to join its award-winning team in Melbourne, Florida. These are full time, direct opportunities! Interiors – must have two/ three years previous experience with Commercial Aircraft MODS/Reconfigurations. STS Mod Center offers direct deposits / electric payroll, an awesome medical insurance program, cash advances, and the opportunity to refer a friend for compensation.